Yes I already know. I am a terrible blogger. Bryan and I got to go on one of the most unbelievable vacation in October. We had decided earlier in the year to go on a cruise with my brother in law and sister. We had no idea what to expect. Not only was this a cruise it was a KISS Kruise-as in the band KISS. We had an awesome time. This is us the day before the day in South Beach Miami. This is where ourc ruise ship departed going to Nassau, Bahamas and back. We went to this bar that was having a pre party for the Kiss cruisers and people were already getting their faces painted. It was incredible. When we got on the ship Kiss was having a no makeup, acoustic, sailaway concert and Q & A. Some crazy guy. Belive me there was lots of crazies. Our first stop was at Half Moon Cay. It was a privately owned island by the cruise ship, and it was beautiful. This was our second stop in the Bahamas at Nassau where we went snorkeling and the water was awesome. Some guy named "edge" famous wrestler??? Gene with his tongue out. Thank you very much. These were some guys that were in the look a like contest. The cruise was unbelievable and Bryan and I had the times of our lives. POP IN THE OVEN AT 350 FOR 1 HR IN A GREASED LOAF PAN. Some weird looking eel thing on the beach at night. Took the kids to Galveston Beach this summer and it turned out to be a great vacation. We rented a small beach house on Jamaica Beach, and it was great. I knew it would be ocean front, but I could not have anticipated how perfect it was. The weather was great. The nights were almost cool with the nice breeze off the ocean. We spent most of the time on the beach looking for treasures. We went to Kemah Boardwalk one day, and it was really nice. It is just a place to eat good food, and let your family enjoy some fun rides. We also went to Moody Gardens one day, and it was great. It is great for younger kids. Had an awesome time, and won't ever forget it. 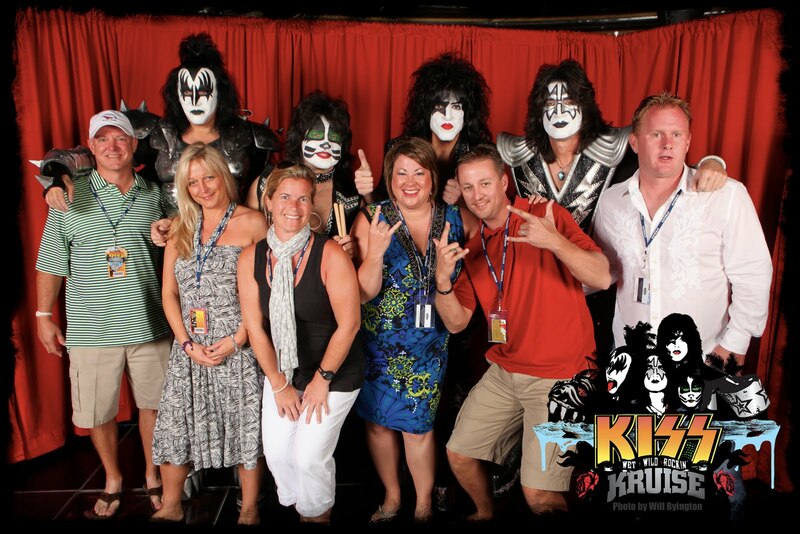 I can't wait to go on our Kiss Kruise in October. Gene Simmons watch out.